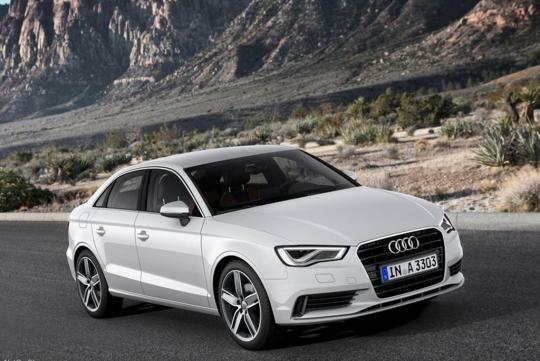 This is a review of the brand new Audi A3 sedan, which replaces the A4 as the new entry level saloon for the Ingolstadt carmaker. The variant reviewed is the 1.4 TFSI which features COD (cylinder on demand), direct injection and turbocharging technologies. It produces 140bhp with 250Nm of torque and sends the small German sedan from 0 to 100km/h in 8.4 seconds. 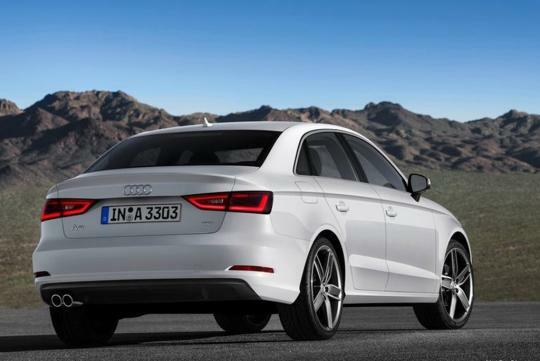 There are other engine options for the A3 sedan at launch which include a 2.0 TDI and 1.8 TFSI. The 1.4 TFSI variant reviewed should be the volume seller when it touches down in Singapore. The review is quite positive. 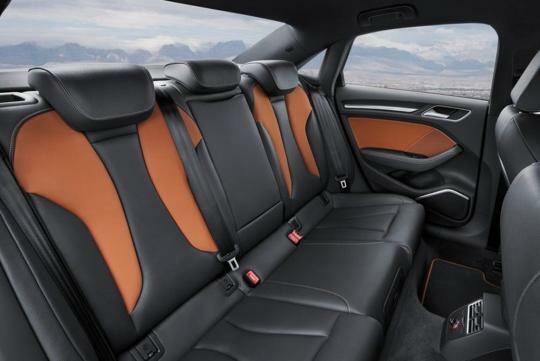 The cabin is said to feel a lot more expensive than its price tag and the driving experience also matches a much more expensive car as the refinement is fantastic. 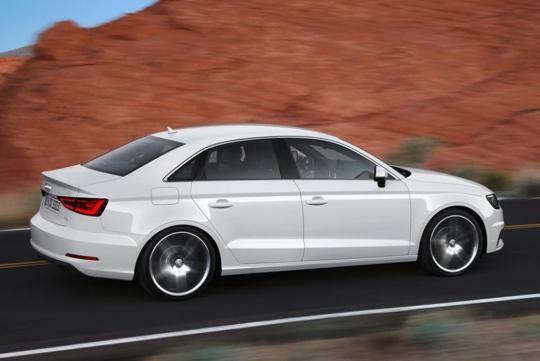 At the end of the review, the reviewer even commented that the A3 sedan is a pretty good alternative to the Audi A4.